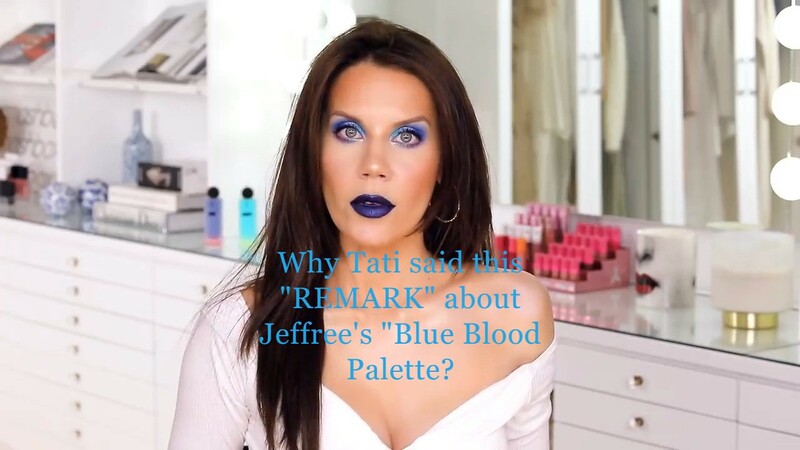 BLUE BLOOD Collection REVIEW: What Tati Westbrook HONESTLY thought Of The NEW Makeup line?? Tati Westbrook's review of Jeffree Star's NEW "BLUE BLOOD" Collection will surprise you! She share her honest opinion about the new makeup line and a few makeup tips and tricks you never new you could do! See the COMPLETE collection as she tries it all and share your thoughts on what you think of her review! Thanks again for watching and be sure to visit our ONLINE MAKEUP STORE for all of the items in Jeffree's BLUE BLOOD Collection.